Neither the city nor the police officers' union is allowed to discuss the confidential talks, which come as Mayor Jenny Durkan has selected Interim Chief Carmen Best to be permanent chief. Negotiators for Seattle’s rank-and-file police union and the city of Seattle have made progress in reaching a collective bargaining agreement, moving the parties closer to ending a 3 1/2-year stalemate over a contract considered key to carrying out police-accountability reforms. 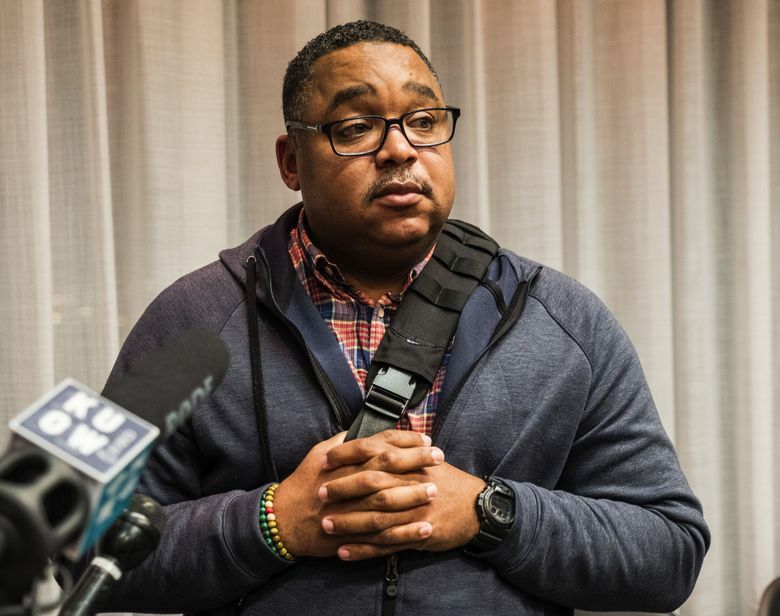 Last week, the Seattle Police Officers’ Guild (SPOG), which represents more than 1,300 officers and sergeants, sent an email to its membership that signaled a breakthrough. The email didn’t reveal details and neither the guild’s president, Kevin Stuckey, nor the vice president, Sgt. Rich O’Neill, the union’s chief negotiator, responded to inquiries. 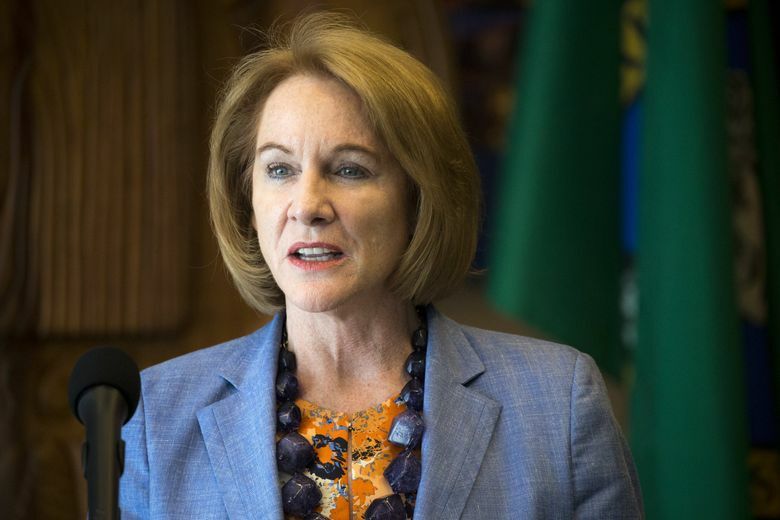 Mayor Jenny Durkan has spoken to many rank-and-file officers and had discussions with SPOG’s leadership multiple times this year, including last week, her spokeswoman, Stephanie Formas, said in an email. Neither side is allowed to discuss the confidential talks, which come as Durkan weighed the selection of Seattle’s next police chief. Durkan on Tuesday nominated interim Chief Carmen Best to be the city’s next permanent chief, subject to approval by the City Council. Best was left off the list of three finalists in May but was recently added when one of the finalists withdrew. The guild, members of the Community Police Commission and various city activists had loudly complained about Best’s absence, citing her 26 years in the department and her role, as a deputy chief, in navigating the department through a 2012 federal consent decree that required the department to address excessive force and biased policing. Securing a contract would provide a major boost to Durkan and the new police chief, clearing a significant hurdle in the reform process. Negotiators have discussed changes that would give the police chief more authority over transfers and promotions, give civilians a greater role in internal investigations, and streamline appeals of officer terminations and discipline. 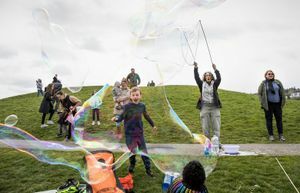 At issue is how much the city will trade in pay and benefits in exchange for the reforms, some of which were incorporated in landmark legislation enacted by the City Council last year. 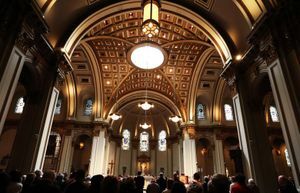 The guild, which has been operating without a contract since the end of 2014, soundly rejected a tentative four-year contract in 2016 after O’Neill led an effort to kill the deal and took control of the negotiations amid a power shake-up in the union. O’Neill, a past president of the guild, has a track record of trading reforms for money. In 2008, he made Seattle police officers the highest paid law-enforcement officers in the state at the time under a contract in which the union conceded to 29 recommendations aimed at bolstering police accountability. But this time the negotiations are being closely watched by U.S. District Judge James Robart, who is presiding over the consent decree. Robart in January found the Police Department in full compliance with the consent decree, triggering a two-year review period in which the department must show reforms are locked in place. Robart, who as recently as last week noted the lack of a labor contract, has previously warned he would not let the union hold the city hostage. “The citizens of Seattle are not going to pay blackmail for constitutional policing,” Robart said during a court hearing last year.